The time has come to be a market maker, not just a share taker. Business model innovation is the new strategic imperative for all organizations. Transformation is not a wait and see game, the road signs for disruption are on the path right in front of us. Too many either don’t see the obvious signs of disruption or choose to ignore them. We see the competitive landscape through the lens of our own industries and their prevailing dominant business models. Business model innovation isn’t about best practices, it’s about next practices. If you wait for the signs of disruption to appear, it is already too late. The job-to-be-done for institutional leaders is to explore, test, and commercialize next practices and new business models. 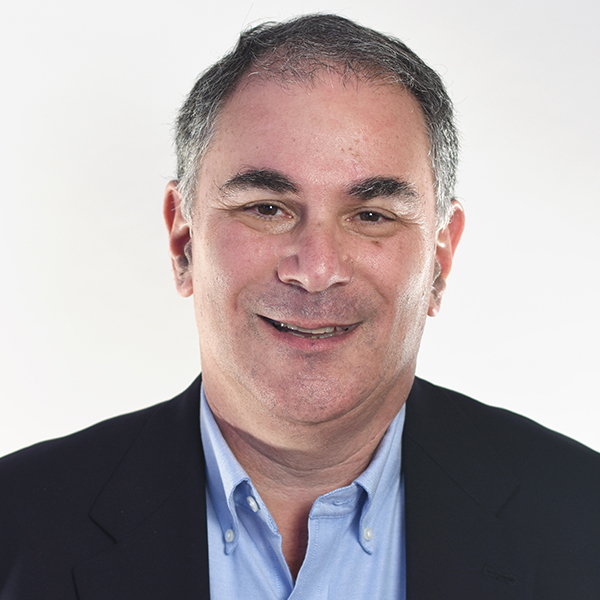 R&D for new business models is the new strategic imperative. Since its inception fourteen years ago, Business Innovation Factory (BIF) has been developing and integrating the next practices of human-centered design, rapid prototyping, and storytelling/engagement into all of our client project work. These lynchpin capabilities now enable us to deliver on our value proposition: BIF helps institutional leaders make transformation safer and easier to manage. I am beyond proud, on behalf of our entire team, to introduce BIF’s Design Methodology Playbook. We openly share our playbook to enable more institutional leaders to go from tweaks to transformation. We put everything that we’ve learned about enabling business model innovation, including all of the how-to-guides and tools we’ve developed, into our Design Methodology Playbook. It details each of the 22 steps in BIF’s four-phase (Shift, Conceptual Design, Prototype and Test, Commercialize) Business Model Design Methodology. The playbook clearly describes how we help institutional leaders explore and test what’s next. We also share our playbook because, at BIF, we believe that our important social systems, including healthcare, education, and public services, are broken and that transformation becomes possible when we share and learn from each other’s approaches, platforms, and tools. That’s how we get better faster, together. BIF’s Design Methodology Playbook is a work-in-progress; we are always improving and adding to it. By sharing it and learning from each other we collectively get better at enabling transformation. We live in a time that screams for transformation yet too many institutions are only capable of tweaks. 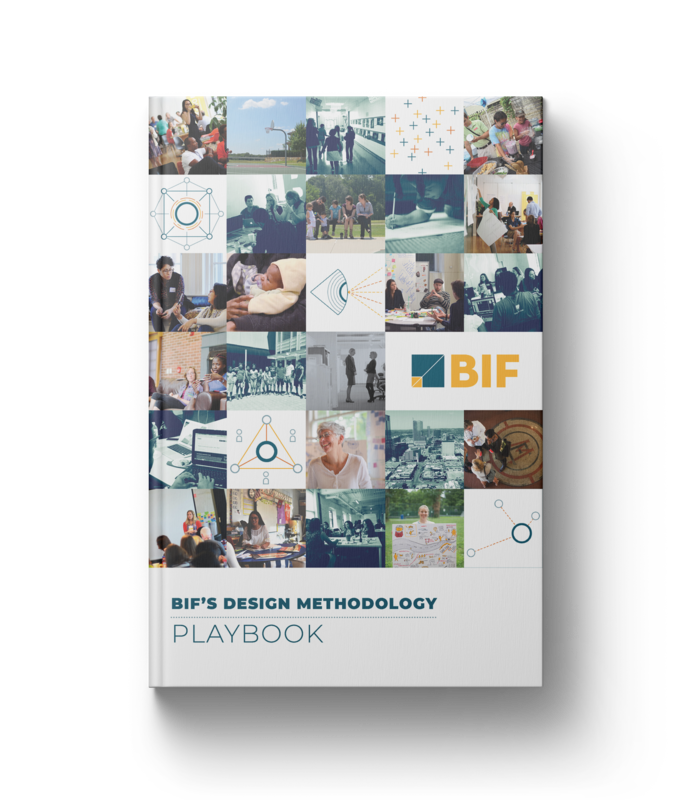 We developed BIF’s Design Methodology Playbook because a growing number of institutional leaders know they need a better approach to innovation. Together, we can make transformation safer and easier to manage.